Adding the arts to STEM gives us STEAM. To learn more about a specific theme or to learn what an individual school offers, visit the school websites. They are searchable by keyword (such as STEAM or arts). You can also call or visit a school for more information about a particular program. 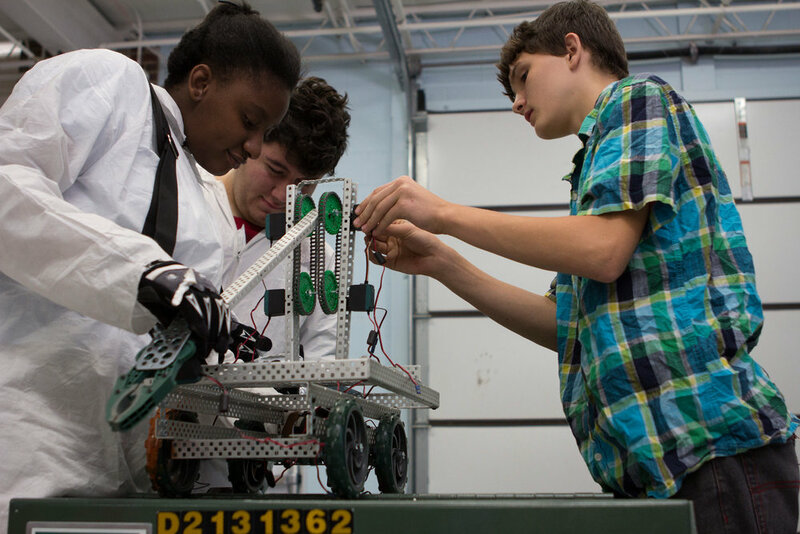 Metro Nashville Public Schools (MNPS) has been awarded a highly competitive federal Magnet Schools Assistance Program (MSAP) grant from the Department of Education for $15 million to be used over the next five years. The district is using the grant to transform five traditional elementary schools to whole-school magnet programs with science, technology, engineering, arts, and mathematics (STEAM)-related themes. Click here to learn more.